Never meet your heroes, the saying goes. 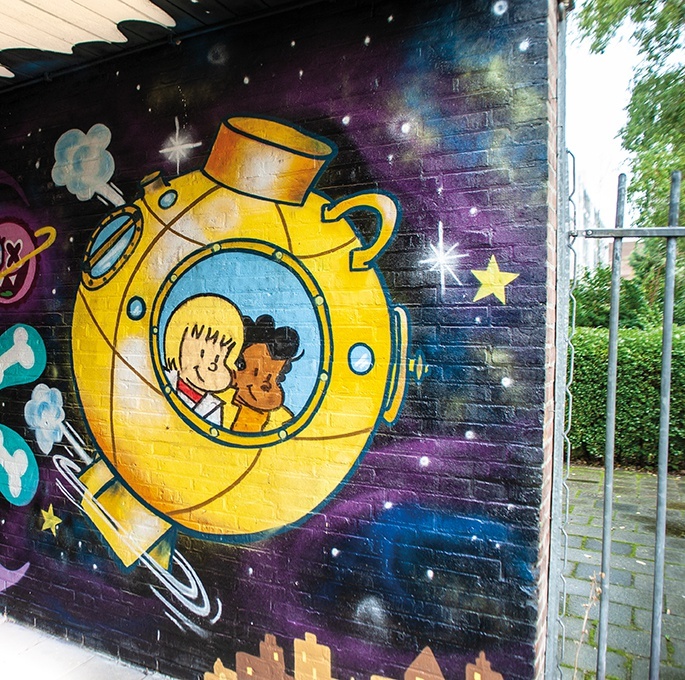 But several Rotterdam street artists didn’t just meet the man whose comics they grew up with, they eventually worked with Robert van der Kroft as well. Thankfully, he’s every bit as cool and fun as his comic book creations are. Those characters unfortunately remain in legal limbo and no longer appear in books or magazines, but in the past years, have surprisingly been resurrected on the city’s walls. Glad to have him in the Rotterdam Special SAM 010.